Need informaation, manuals for D10S-1 loader, backhoe crawler Anyone got any information? Did you ever get a manual for your D10? I bought a new copy from my local CAT/Komastu dealer. The local dealer here was able to get all my replacement parts I needed too. 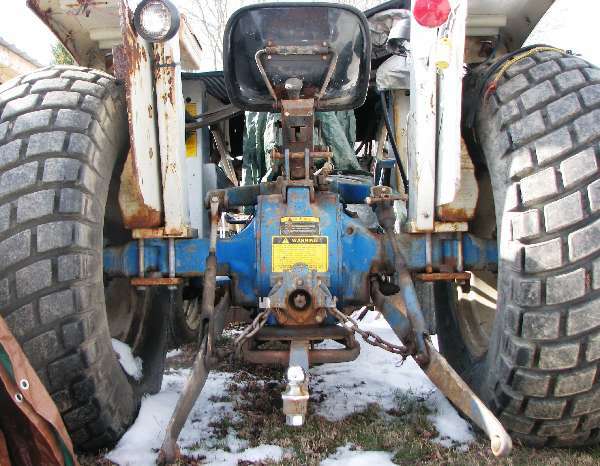 Were you able to find parts for your Komatsu D10S? I'm looking as well and would like to locate a few things that I need for mine.